Although the Fast-Track Fashion Design & Business course will start officially on the 30th of April, Harry Chai is already in Amsterdam to study our 3-month fashion course. 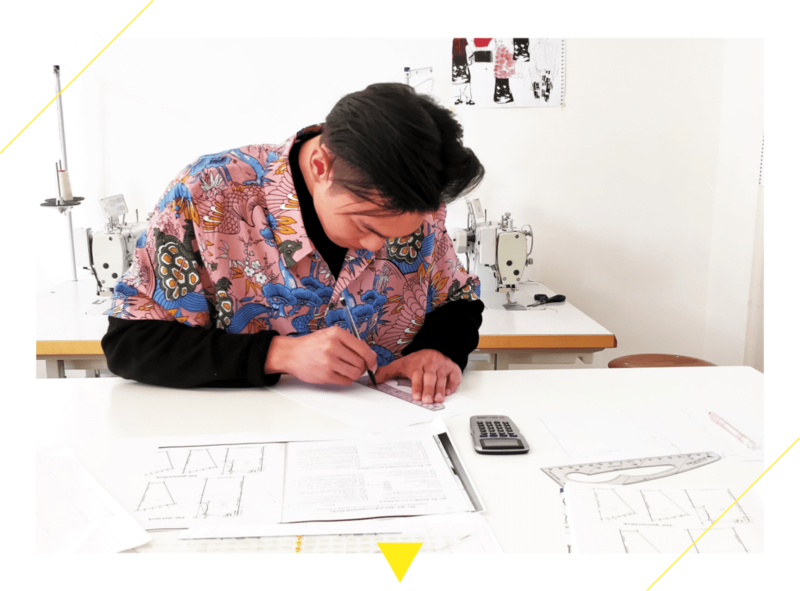 We asked him to share his first thoughts about this Fast-Track fashion course, the Amsterdam Fashion Academy and how it’s like living in the Netherlands. This 3-month fashion course is dedicated to exploring and deepening students’ creative qualities and skills. The participants will follow artistically visual lessons and learn skills such as pattern drawing and fabric processing. They will work on various assignments and projects as well as receiving tuition in business studies including research, theory formation on international marketing, fashion branding and fashion communication. Applications to the Fast-Track Fashion Design & Business course are still open. Non-European students do not need a student visa to enter The Netherlands for the Fast-Track Fashion Design & Business programme as they can enter on a normal tourist visa, which is valid for 3 months.